But the thing is this: as soon as the film begins, introduces its world to me, I’m lost. The expectation of that particular enlightenment evaporates. It leaves me there in the dark, alone. Human beings now inhabit that world inside the screen. They also seem lost, alone. I watch them. I observe every detail of their movements, their expressions, their reactions. I listen carefully to what each one is saying, to the frayed edges of someone’s tone of voice, the concealed mischief in the rhythm of another’s speech. I’m no longer thinking about acting. I’m oblivious to “dialogue.” I’ve forgotten the camera. The enlightenment I anticipated from you is being replaced by another. This one doesn’t invite analysis or dissection, only observation and intuition. Instead of insights into, say, the construction of a scene, I’m becoming enlightened by the sly nuances of human nature. Your films are about love, about trust and mistrust, about isolation, joy, sadness, ecstasy and stupidity. They’re about restlessness, drunkenness, resilience and lust, about humor, stubbornness, miscommunication and fear. But mostly they’re about love and they take one to a far deeper place than any study of “narrative form.” Yeah, you are a great filmmaker, one of my favorites. But what your films illuminate most poignantly is that celluloid is one thing and the beauty, strangeness and complexity of human experience is another. 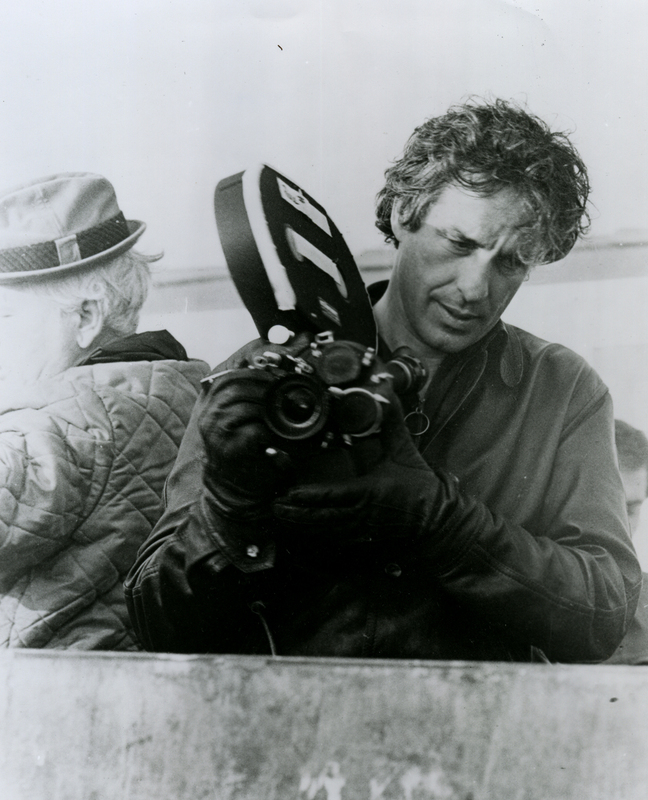 John Cassavetes, my hat is off to you. I’m holding it over my heart. (from the book “John Casavetes: Lifeworks” by Tom Charity.